Modelled off the success of the Cornerstone Jumping Pillow this is one is smaller but does the same job - create a jumpload of fun! The surrounding sand is super soft and you will love the huge shade sail creating protection across the pillow for the kids. 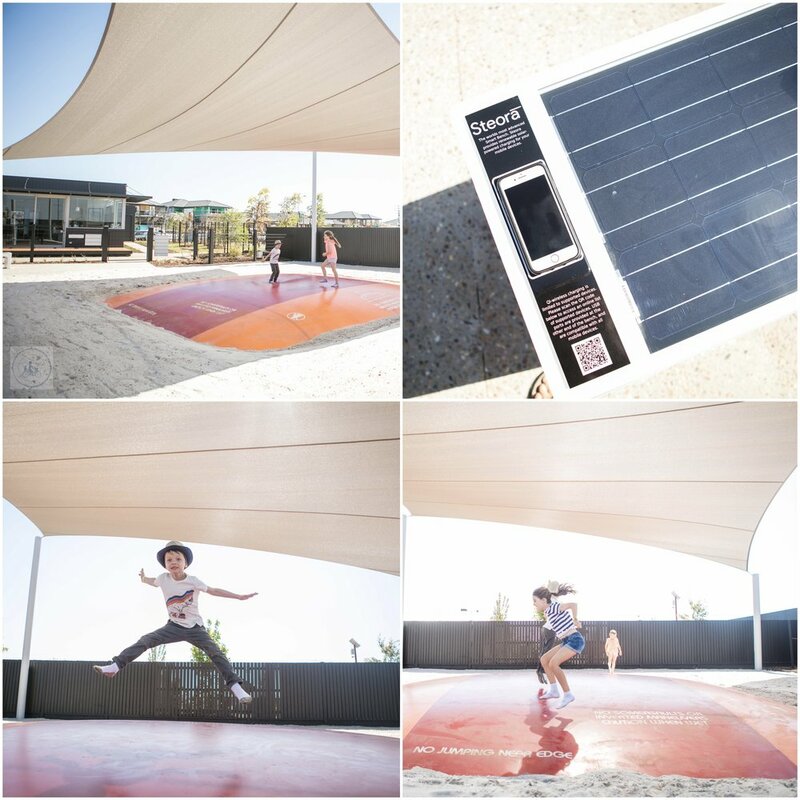 Mamma also loves the cool park bench with the solar power recharge station for you mobile phone! Awesome! 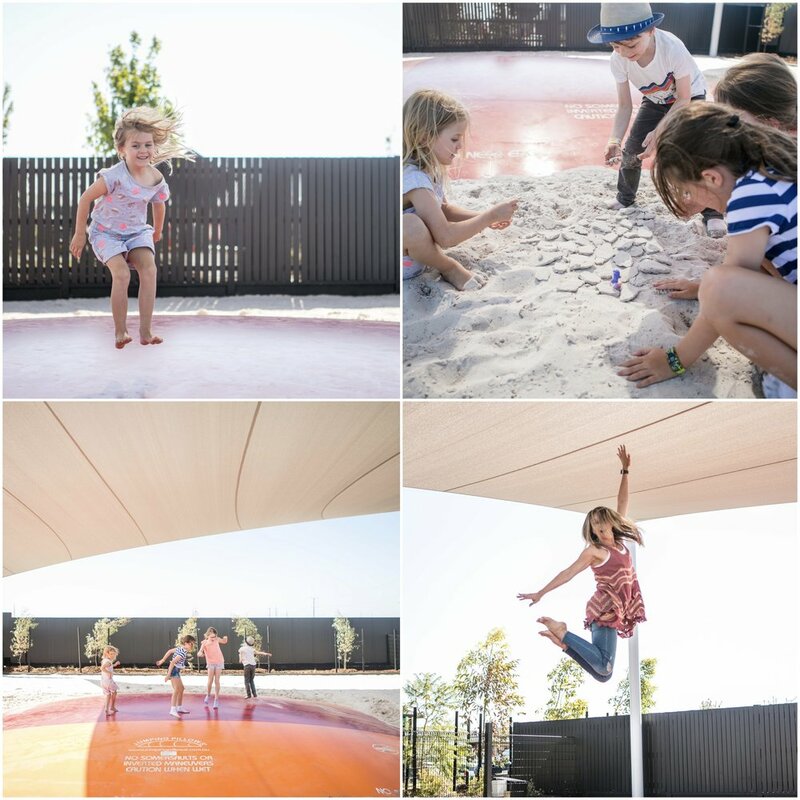 Mamma’s special mentions: You are a hop, step and a jump from the wonderful Navigation Park - you have to make time for a visit there! 6-8 Journey Drive, Tarneit (just off Tarneit Road).